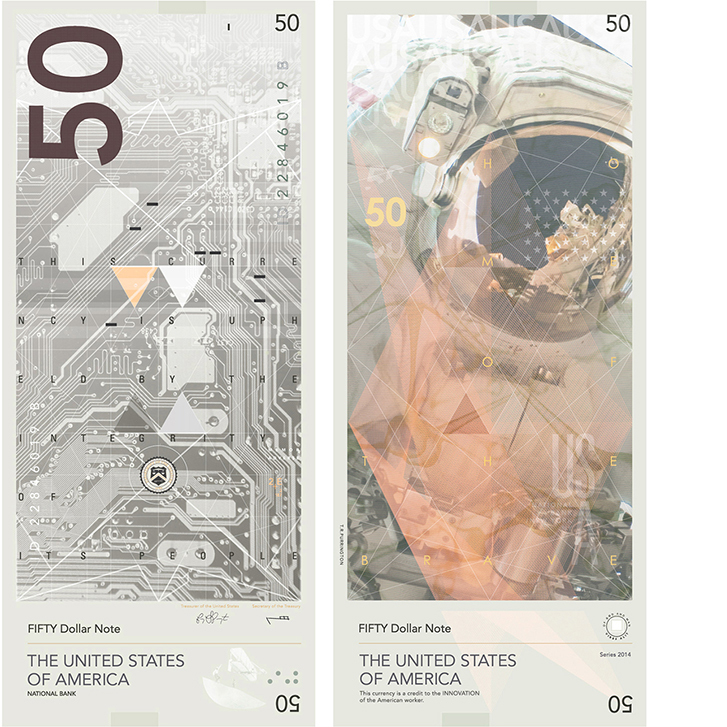 Over the years, many valiant self-initiated attempts at a redesign have been made but as far as we're aware a complete overhaul has never been seriously considered by the U.S. Government. And so we discover the work of Idaho native Travis Purrington, attendee of the Basel School of Design in Switzerland. 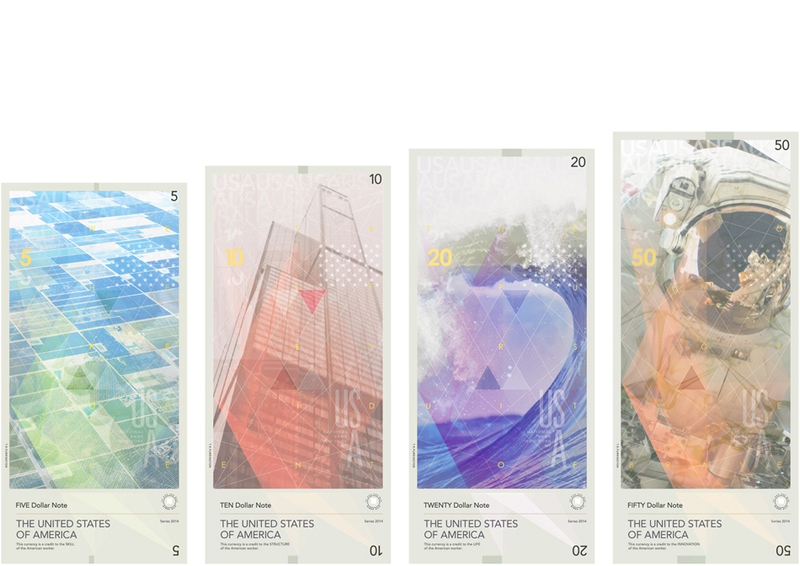 Although respectful of the significant historical American figures and their achievements, Purrington chooses to focus his designs on "... the advancements and culture within American society." 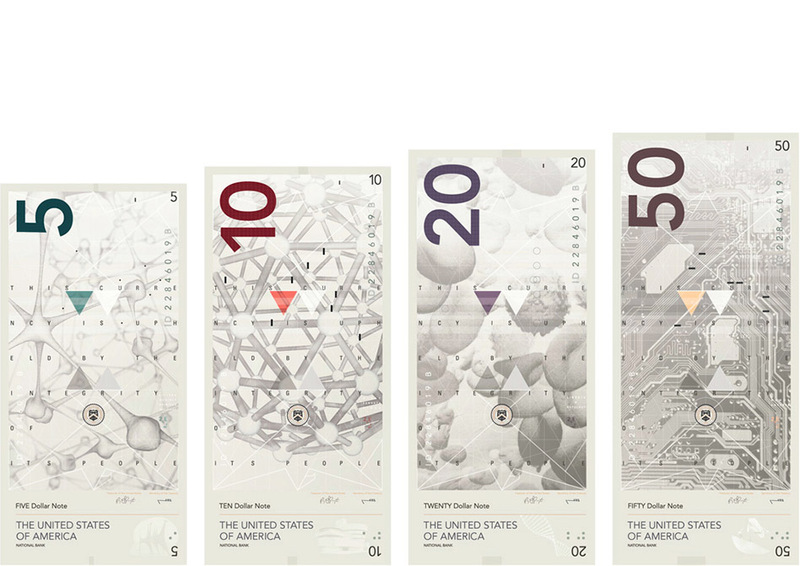 We think the forward-thinking currency designs of Travis Purrington are worth a shot. 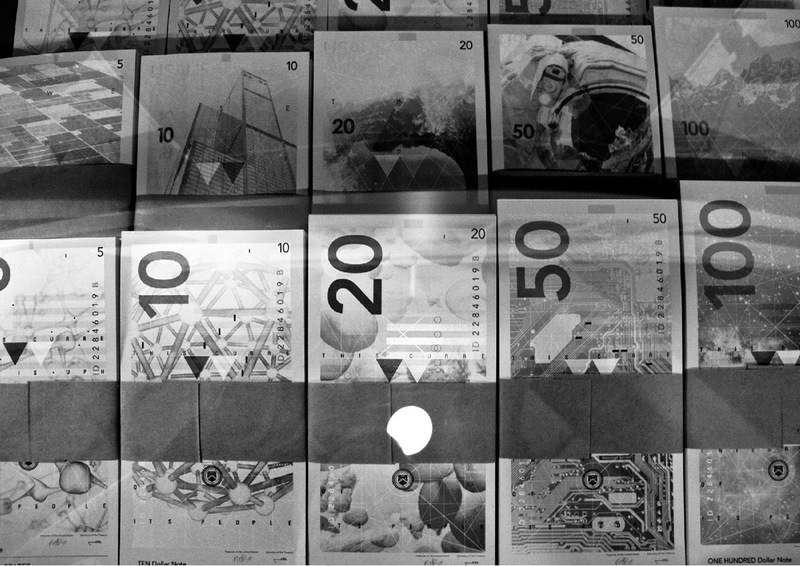 In any event, these banknotes will soon be available as high quality large format prints and collectable banknote prints. Get in line!